Let’s face it — prospecting can be a painful, expensive, time-draining activity if it’s not managed effectively. For growing businesses to extract the most value from it, they need to ensure teams are managing their time properly and delivering results in an efficient manner. A big part of accomplishing that is proper coaching and team management, of course. But there are also a myriad of tools companies can leverage to improve their sales teams’ productivity and focus, all without having to break the bank. 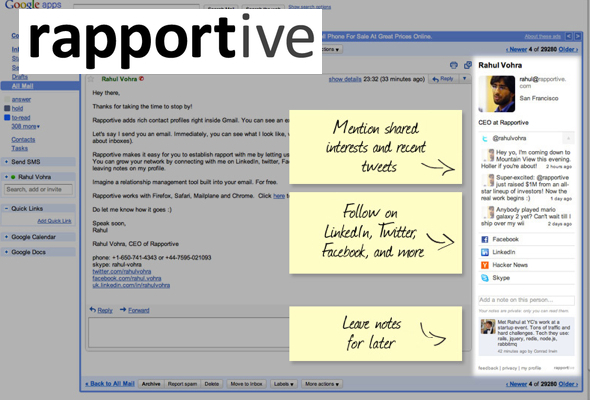 Like its name implies, Rapportive helps you establish relationships with your email contacts by showing you their photo, where they’re based, and what they do. Say goodbye to ambiguity. 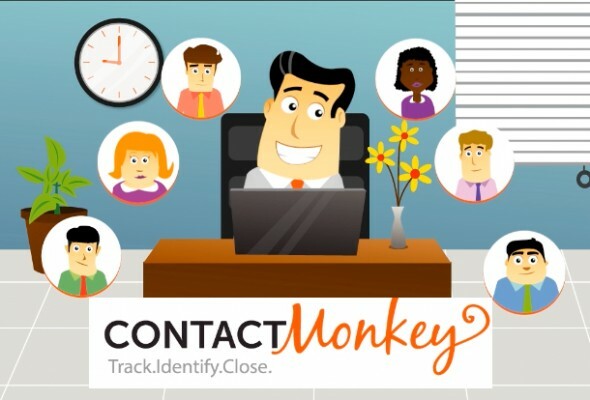 ContactMonkey is a email tracking add-on that automatically sends you notifications alerting you when prospects open your email, how they opened it, and what links they clicked on. Streak keeps track of all of your deals right from your inbox. It allows you to group all the emails from a particular customer into one view, mapping out your interaction from prospecting to closing. 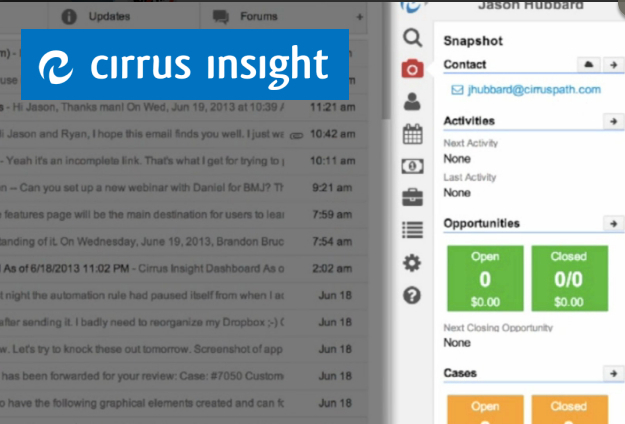 Cirrus Insight helps you increase sales by integrating salesforce.com and Google Apps. Create and manage leads, contacts, tasks, cases, and opportunities right from Gmail. Want to add a bit of pizazz to your email signature? WiseStamp lets you add icons linking to your social networks and displaying your latest activity. 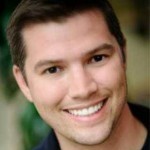 HubSpot Sales will help you track existing and old prospects. It sends you email notifications when a prospect opens your email and alerts when an old lead revisits your website. 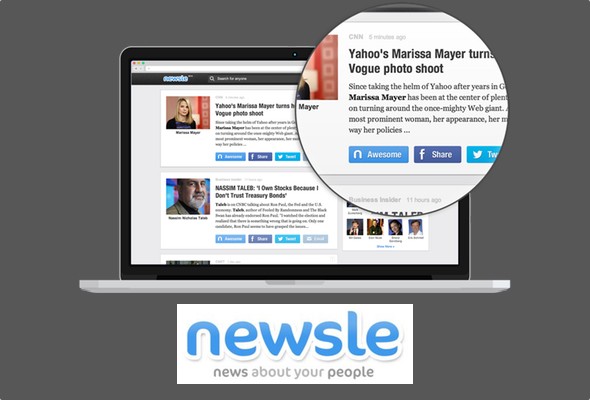 Newsle tracks anyone you know within your social media networks and notifies you whenever they are in the news. The result — you’ll never be scrambling for a good reason to follow up with prospects again. Sales is a naturally social field. NutshellMail tracks your brand’s social media activity and delivers a summary to your email inbox on your schedule. Stay on top of social exchanges revolving around your brand or target keywords, and be ready to follow up with the right prospect with the right material at the right time. Finding prospects just got easier. 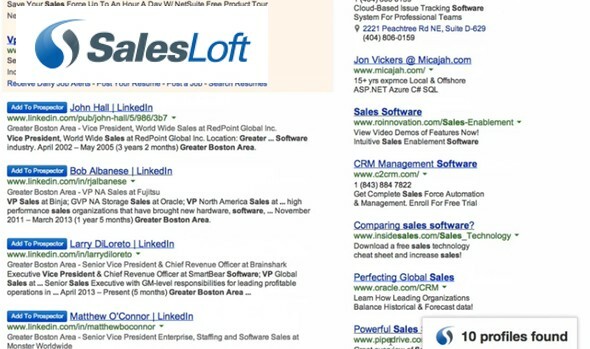 SalesLoft’s Prospector Tool lets you search through LinkedIn’s database and export prospects to an Excel or Google spreadsheet. Install WhoWorks.At to your browser and uncover existing connections on every website you visit. Start expanding your network today. 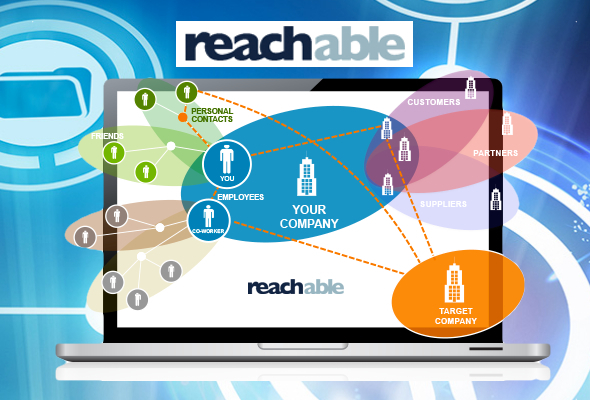 Reachable is a CRM tool that stitches your extensive relationship networks together, showing you relationships you can begin leveraging. Accelerate your sales cycle with TimeTrade. This nifty tool lets prospects see your sales rep’s availability and choose appointment times online. “You’ve automated 80% of your sales pipeline. Don’t compromise on the final 20%.” Contractually makes it easy to develop, fix, and complete contracts. 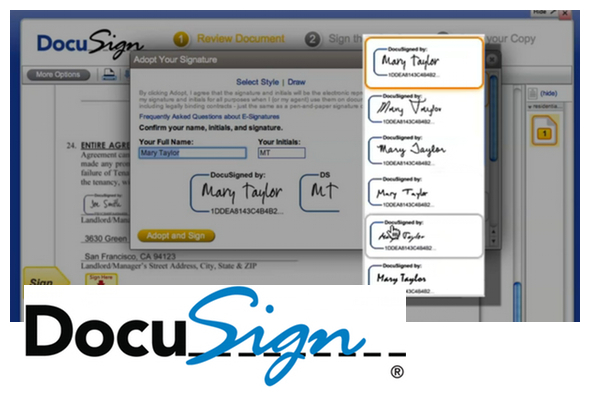 DocuSign makes it easy to securely sign and send documents from almost any device. Make sure your message doesn’t get lost moving from marketing to sales to prospects. 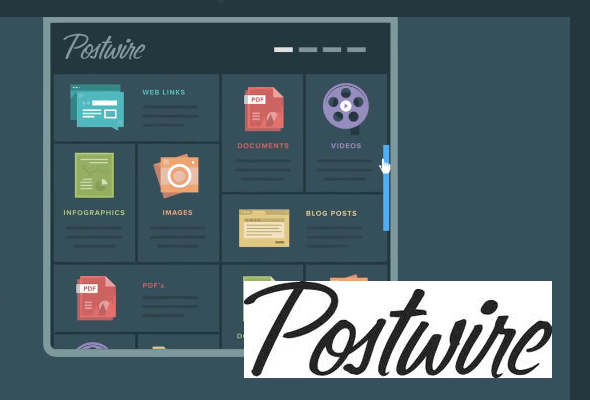 Postwire helps organize your content in a concise, yet stunning way as it travels through marketers, sales, and prospects. Want to See Some of These Tools in Action? Take your sales and prospecting teams to the next level at no cost to your company. 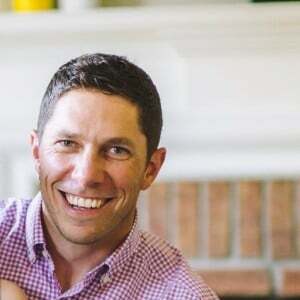 Join SalesLoft’s Kyle Porter as he shares six top free tools your sales team needs to use to boost your performance and increase your efficiency. Click here to watch. Stay tuned for upcoming webinars in our Sales Prospecting Series by subscribing to our free weekly newsletter. What are some other great online sales tools your reps are using now?